One of my favorite things about fall is how the leaves change colors. Our yard transforms from a blanket of green to bright yellows, oranges, and reds! 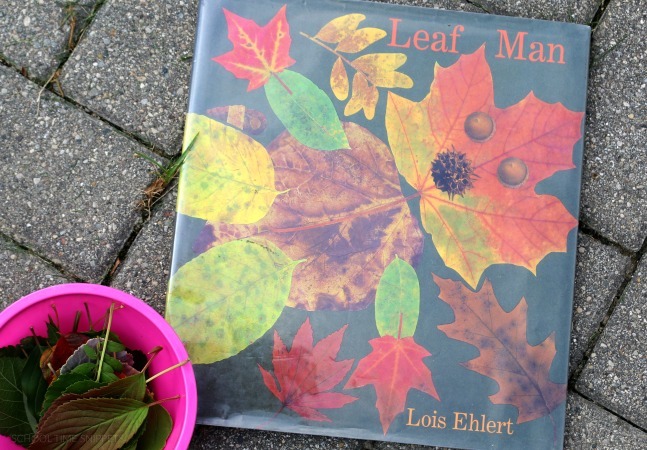 Ironically though, the leaves are taking their time and many remain green, however, in anticipation of what is to come a wonderful book to read is, Leaf Man by Lois Ehlert. I loved that the Leaf Man 's illustrations are actually photocopied leaves that the author found while traveling! What a wonderful way to capture the beauty of fall! 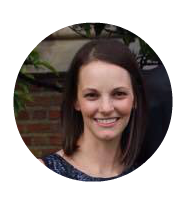 We love creating literature based extension activities and are pleased to say we'll be participating in the Virtual Book Club each month here forward. Leaf Man is the chosen book of the week for the Virtual Book Club, here's a simple science activity to do after reading the book. Prior to reading the book with my kiddos, I walked around our yard gathering two leaves from various trees, plants, and bushes in our yard. I placed one of each pair of leaves on a tray and the matching leaf in a bowl. After reading Leaf Man , I showed my 3 year old this simple science exploration tray: a leaf matching game. My 3 year old grabbed a leaf from the bowl and searched the tray for the matching leaf. Explore the way each leaf looks, feels, and smells. Each leaf has it's own unique shape. 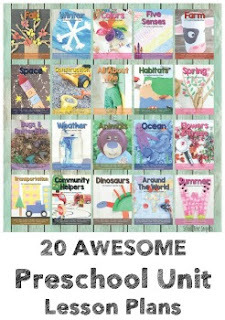 If your child wants to know more, check out this booklist all about trees. Tell your child what kind of leaf it is. Or perhaps, see if your child can find the tree or plant in your yard that the leaf came from! This simple activity provides many more opportunities for learning. 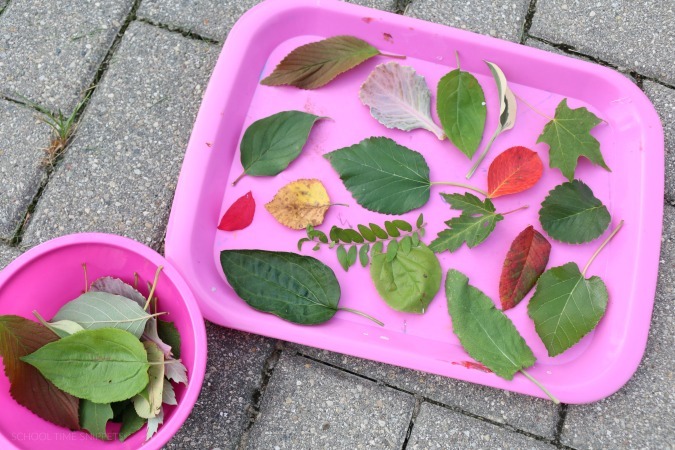 Have fun exploring the leaves in your own backyard! 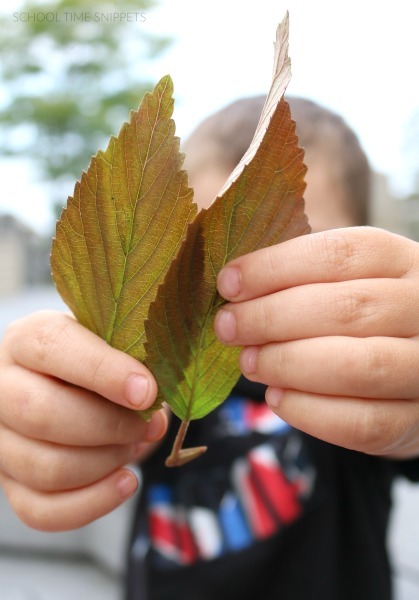 Exploring Leaf Shapes – Nature Walk Activity – To be a Kid AgainLeaf Shapes Fingerprint Activity – Artsy MommaFollow Along!